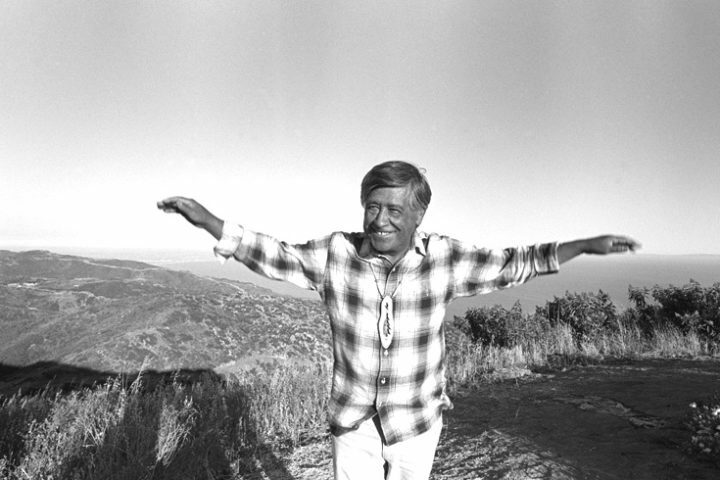 A true American hero, Cesar Chavez was a civil rights, Latino and farm labor leader; a genuinely religious and spiritual figure; a community organizer and social entrepreneur; a champion of militant nonviolent social change; and a crusader for the environment and consumer rights. A first-generation American, he was born on March 31, 1927 near his family’s small homestead outside Yuma, Arizona. At age 11, his family lost their farm during the Great Depression and became migrant farm workers. Cesar finished his formal education after the eighth grade and worked the fields full-time to help support his family. Throughout his youth and into adulthood, Cesar traveled the migrant streams throughout California laboring in the fields, orchards and vineyards where he was exposed to the hardships and injustices of farm worker life. Cesar joined the U.S. Navy in 1946 in the aftermath of World War II and served in the Western Pacific. He returned from the service in 1948 to marry Helen Fabela, whom he met while working in fields. Cesar’s career in community organizing began in 1952 when he was recruited and trained by Fred Ross, a legendary community organizer who was forming the San Jose chapter of the Community Service Organization, the most prominent Latino civil rights group of its time. Cesar spent 10 years with the CSO, coordinating voter registration and get-out-the-vote drives, leading campaigns against racial and economic discrimination and organizing new CSO chapters across California. Yet Cesar’s dream was to organize a union that would protect and serve the farm workers whose poverty and powerlessness he had shared. He knew the history of farm worker organizing was one sad story after another of broken unions and strikes crushed by violence. He knew that for 100 years many others with much better educations and more resources than he possessed had tried, and failed, to organize farm workers. He knew the experts said organizing farm workers was impossible. On his birthday, March 31, in 1962, Cesar resigned from the CSO, leaving the first decent-paying job he had ever had with the security of a regular paycheck. The Chavez family moved to Delano, California, a dusty farm town in California’s Central Valley. With $1,200 in life savings he founded the National Farm Workers Association with 10 members – Cesar, his wife and their eight young children. The NFWA later became the United Farm Workers of America. 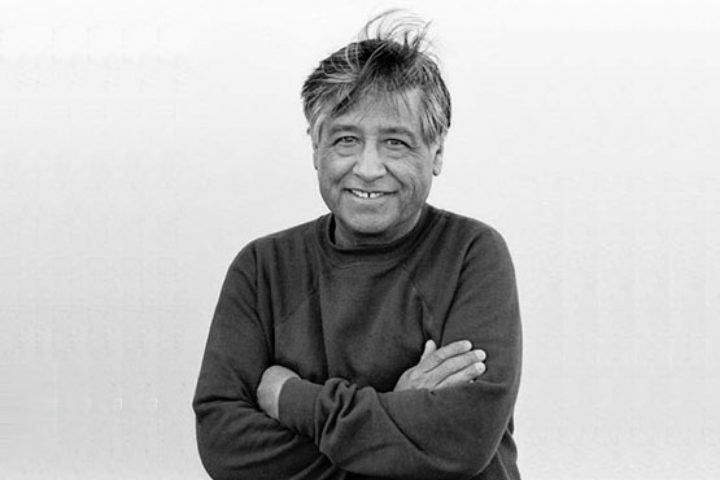 Under Cesar, the UFW achieved unprecedented gains for farm workers, establishing it as the first successful farm workers union in American history. In 1962, President Kennedy offered to make Cesar head of the Peace Corps for part of Latin America. It would have meant a big house with servants and all the advantages for his children. Instead, Cesar turned down the job in exchange for a life of self-imposed poverty. Starting in the 1960s, Cesar and others in the movement made $5 a week, plus room and board. Cesar embraced a life of voluntary poverty, as did other movement leaders and staff until the late 1990s. He never earned more than $6,000 a year, never owned a house, and when he died at the age of 66 in 1993, left no money behind for his family. When Cesar Chavez began building the farm worker movement, he knew it would take a strong union to remedy the economic injustices workers suffer at the workplace. He also realized it would require a movement to overcome the burdens of poverty, discrimination and powerlessness people endured in the community. Cesar began a burial program, the first credit union for farm workers, health clinics, daycare centers and job-training programs. With the help of the movement, Cesar built affordable housing – starting with a retirement home for the elderly and displaced Filipino American farm workers and later, multi-family and homeownership communities for farm workers and other low-income working families and seniors. He established two educational-style Spanish-language farm worker radio stations, the beginning of what is now the 13-station Radio Campesina network. He also established the Fred Ross Education Institute which trained negotiators, contract administrators and union organizers. 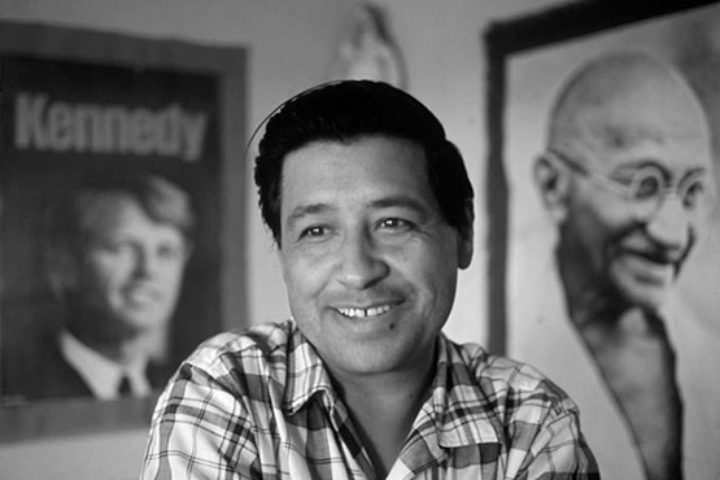 Cesar had his second 25-day fast in 1972 in Phoenix, Arizona, over the enactment of the state’s punitive law making it impossible for farm workers to organize. His last and longest public fast, at 36 days, was in Delano when he was 61 years old, and focused public attention on the pesticide poisoning of farm workers and their children. Despite skepticism from some labor leaders, Cesar was the first to apply boycotts to major labor-management disputes. Millions of people across North America rallied to La Causa, the farm workers’ cause, by boycotting grapes and other products, forcing growers to bargain union contracts and agree to California’s pioneering farm labor law in 1975. Because of Cesar and millions of Americans who supported farm workers by boycotting grapes and other products, under Gov. Jerry Brown, California passed the landmark Agricultural Labor Relations Act of 1975. This was the nation’s first and still the only law guaranteeing farm workers the right to organize, choose their own union representative and negotiate with their employers. Cesar came out against Vietnam War in the 1960s and was an early and outspoken supporter of gay rights in the 1970s. The UFW opposed penalizing employers for hiring undocumented workers and championed immigration reform as early as 1973. The significance of Cesar’s life transcends any one cause or struggle. He was a unique and humble leader, as well as a great humanitarian and communicator who influenced and inspired millions of Americans from all walks of life. Cesar forged a national and extraordinarily diverse coalition for farm worker boycotts, which included students, middle class consumers, trade unionists, religious activists and minorities. 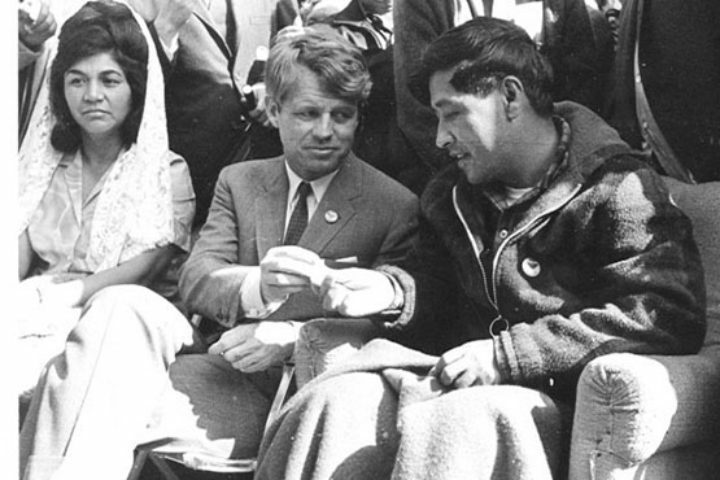 Cesar liked to say that his job as an organizer was helping ordinary people do extraordinary things. Cesar passed away peacefully in his sleep on April 23, 1993 in the small farm worker town of San Luis, Arizona, not far from where he was born 66 years earlier. More than 50,000 people attended his funeral services in Delano, the same community in which he had planted the seeds of social justice decades before. Cesar’s motto, “Si se puede!” (“Yes, it can be done!”), embodies the uncommon legacy he left for people around the world. Since his death, hundreds of communities across the nation have named schools, parks, streets, libraries, and other public facilities, as well as awards and scholarships in his honor. His birthday, March 31st, is an official holiday in 10 states. In 1994, President Clinton posthumously awarded Cesar the Presidential Medal of Freedom, the nation’s highest civilian honor. The U.S. Navy named a ship after him in 2011. As a common man with an uncommon vision, Cesar Chavez stood for equality, justice and dignity for all Americans. His universal principals remain as relevant and inspiring today as they were when he first began his movement.